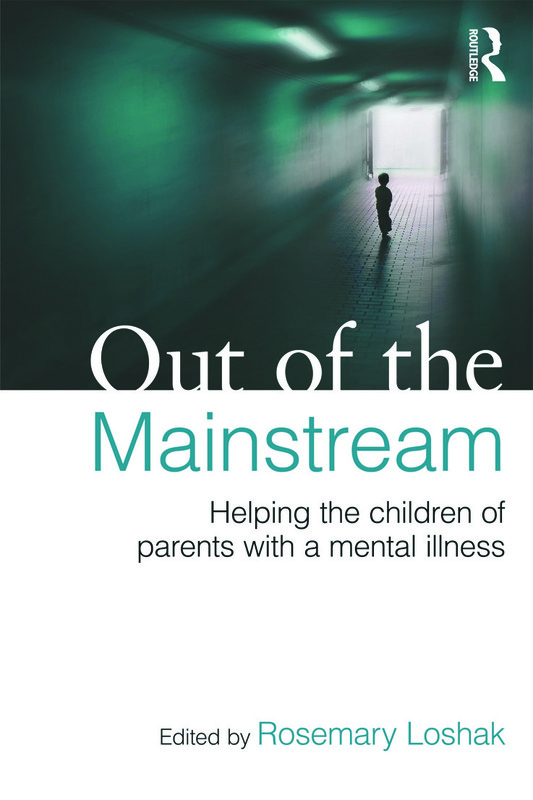 Out of the Mainstream identifies those aspects of mental illness which can compromise parenting and affect children’s development, as well as the efforts of professionals to intervene effectively. With chapters from professionals working primarily with children or adults, in different agencies and in specialist teams or in the community, the book illustrates the ways in which the needs of mentally ill parents and their children can be understood. Out of the Mainstream considers how the diverse groups of agencies, specialist teams and groups in the community can work together, even when many barriers may hinder the effective co- working between individuals and these various groups. It will be an invaluable resource for psychologists, psychiatrists, social workers, health visitors, mental health nurses, teachers and voluntary sector agency staff. Managing post-partum depression in the community: Who cares for the babies? Reflections: What does the future hold for the Children and Adult Mental Health Project?